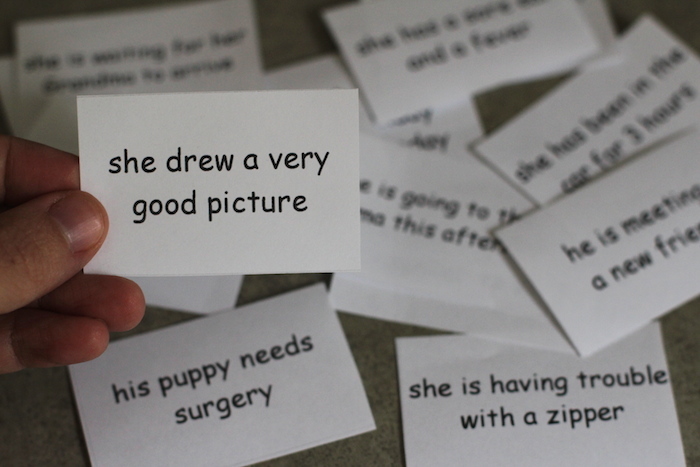 Summary: Resources and a free printable set of conversation cards to teach kids about consent. My heart jumped inside my chest. One of my children thought that it was okay to tease someone who could not talk back. Because she was “just a baby.” Because she couldn’t speak her mind. My mind was racing with how to respond, without getting too emotional. I needed to protect my daughter and educate my son at the same time. It was about all I could muster. Deep down I was simmering, trying hard not to explode. How could this be coming out of my own child’s mouth? I took some deep breaths and reminded myself that children do not grow up understanding the intricacies of human relationships. It is our job as parents to guide them, to offer advice, to show them how to respectfully interact with others. If we don’t, who will? No interaction is too little. No situation is too small. Kids are learning each and every moment of the day. It is our job as parents to teach our kids to respect others and respect their own selves. To feel free to say no, and to always respect no from someone else as well. We obviously needed to talk more about this specific type of interaction… one in which a person is unable to express their own self and give an explicit opinion. But how in an effective way that would really make sense to a young child? And besides, hadn’t we discussed this before? I had gone over empathy and respecting each other’s feelings many, many times. What were we missing? How could I raise the level of understanding here? The recent Stanford case got to me in a very deep way. I couldn’t stop thinking about it. How? Why? I just couldn’t believe it. I needed to explicitly talk to my kids about consent. So I stayed up late one night creating these conversation cards to help further our discussions on the all-important topic of respectful relationships, specifically giving and receiving consent. Click the picture to download the cards to print yourself. Then cut them up, place in an envelope or empty tissue box, and get the conversation started. Ask your child what they would do in the situation, and come up with a healthy response together. Ask them how they would feel, how the other person would feel, what they imagine someone else might do. Some more specific tips are below. After using them, I plan to pull the cards out again in a few months. It will be interesting how my children’s responses change. I hope they begin to understand better and better! Until then, the cards have given us the spark and the language to keep discussing this topic on a regular basis. There are many ways to use the conversation cards above. You can pull them out over dinner, during a family meeting, even in the classroom. With a larger group, have kids pair off to discuss their answers and then share with everyone else the solutions they came up with. Role play the scenarios. Ask your child to see from all perspectives. Let them tell you about similar situations they were in. Conversations about consent can and should keep going for many years; this is just one exercise to get the discussion started. By all means, I don’t plan to stop here and I know the issues will become deeper (and more complex) as my children get older. How “no” means “no.” Not “yes actually,” not “maybe,” not “in a few minutes.” NO. STOP. END IT THERE. That no specific response or a shy nod is not actually a “yes.” Sometimes people answer this way because they are scared or not sure what to do. Make sure they are saying “yes” before you proceed, even if it’s something considered small like giving a hug or playing a game. How consent can be taken away at any time. Just because someone said yes doesn’t mean they have to stick with that. People change their minds all the time. And we have to respect that when it happens. Of course, it is most important that we – as parents – model these rules ourselves. In the simplest of ways, this means not making our kids give hugs to other people when they don’t want to, and always asking their permission to hug them ourselves. And always, always respecting their wishes. 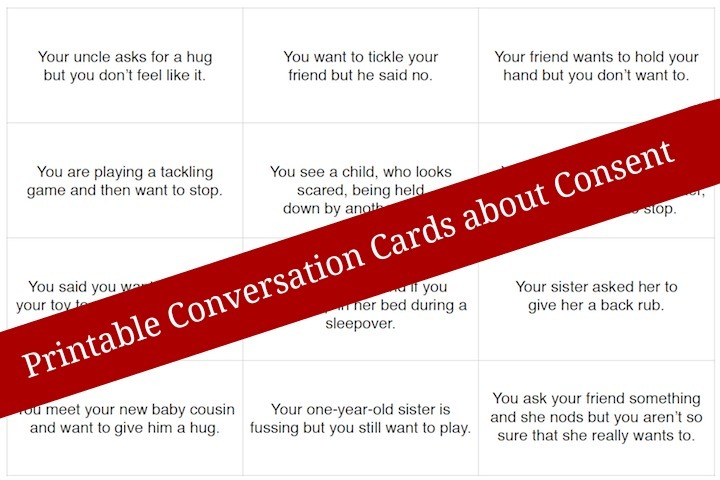 If you like using these cards to get the conversations going with your kids, you may also like to download my empathy game to talk about respecting each other’s feelings even more. 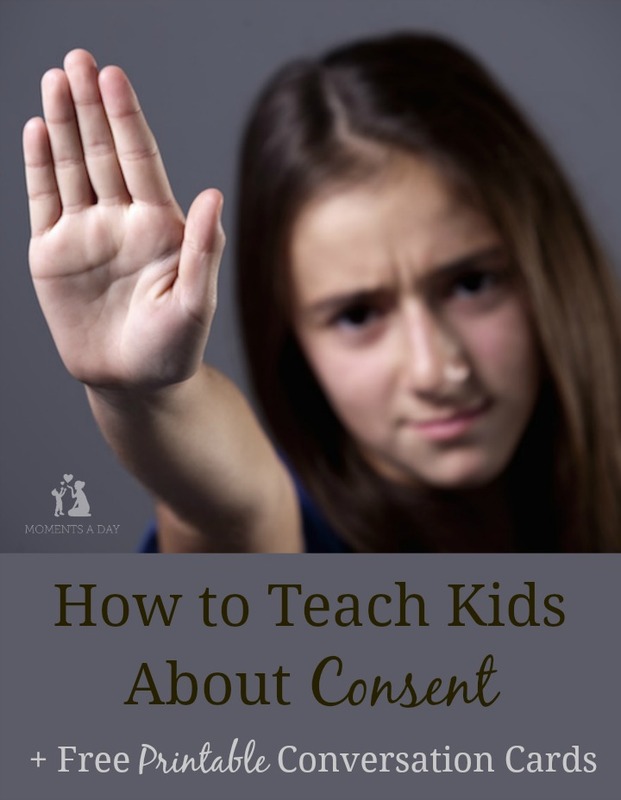 What other ways do you teach kids about consent? Such an important topic, but it’s often hard to know where to start which is why your cards are so awesome! Thanks so much Kate. I was absolutely heartbroken at this case so it was therapeutic for me to create something to work towards change! fantastic post, so useful and full of good ideas. it’s tough for parents – but SO important. Hi Anna, thank you! It’s definitely hard to talk about these issues, I think probably even more so with older kids! and not only “no means no”, but *anything* other than an enthusiastic Yes! Is NOT consent. So important if we are ever going to change the culture we live in where the bodies of girl’s and women and those without power will be respected and to ensure that we have autonomy over our own bodies. And THANK YOU for sharing that it starts with teaching and modeling for our children when they are tiny and pre-verbal. And that this includes includes explicit consent within our family structures, not just with “strangers”. Love the way you explained that. Yes… little by little, we can change things!! Thank you for addressing this important topic. We encourage and offer tips on having big-hearted conversations, but tricky topics like this one need extra help, especially since we parents may not have had the privilege of such discussions during our own youths. 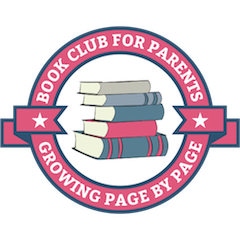 We find books are another option for having big conversations on potentially tough topics and offer a number of recommendations on our website. Thanks again for offering this advice!